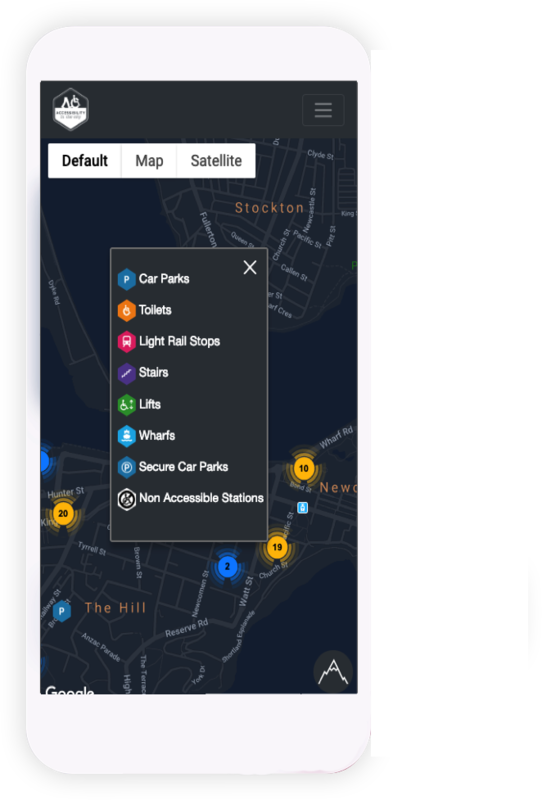 Our online mapping solution offers markers to assist connecting you, our users to a more inclusive and accessible community. 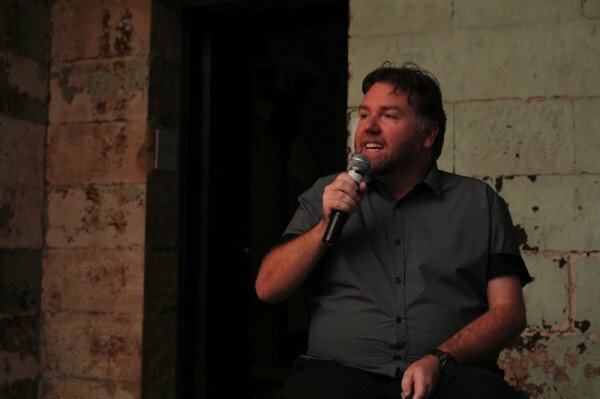 Accessibility in the City was founded in 2016 when it was identified there was a need in the market to better support those with accessibility issues and assist by providing a mapping and navigation tool. 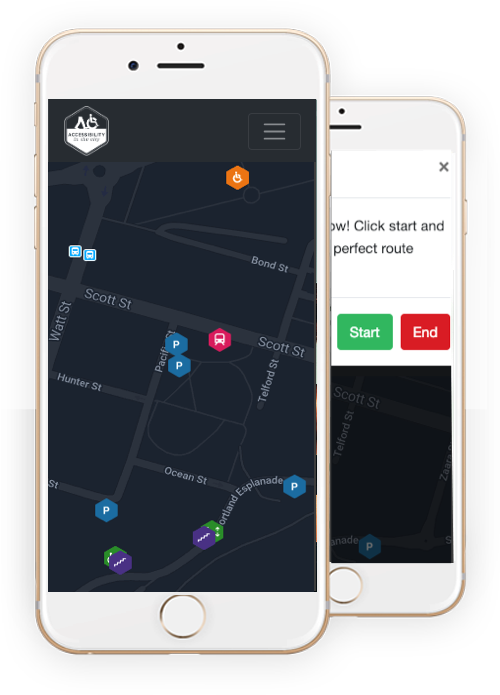 Our goal is for all to be empowered to easily pre-plan and navigate on the move, making decisions that will best allow our users to access the community in which they live or seek to venture in. People with accessibility issues can feel vulnerable and anxious when going to a new location and like to seek knowledge on their surroundings before arriving. Markers are updated and reviewed for accuracy to ensure compliance. Enter your current location and destination and plan an accessible route. View a heatmap to see gradient hotspots to avoid. Use your current location to load the map that best suits your needs. "interAction strives to provide a safe and accessible working place to all staff and clients." "Our aim is to make our content accessible to the widest possible audience, including people using assistive technology." 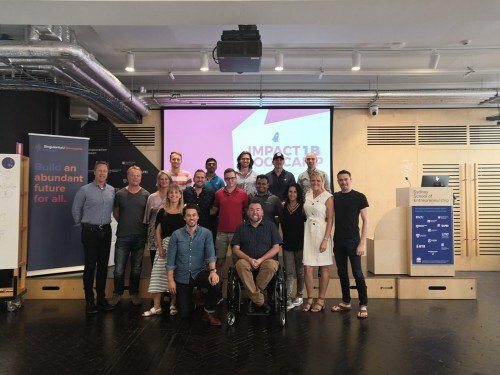 What an inspiring, rewarding and productive weekend pitching with Singularity University, Ignite Alliance and UtopiaX at the Sydney School of Entrepreneurship for the Impact 1B Bootcamp. Big night pitching with The Business Centre last night and NewieVentures. Thanks to all for your assistance and look forward to big things to come! Like us on facebook to stay up to date with all the recent developments with the app! © 2019 AITC. All rights reserved.